FSSA secured the following special room rates for attendees: $252 per night ($225 plus 12% tax). 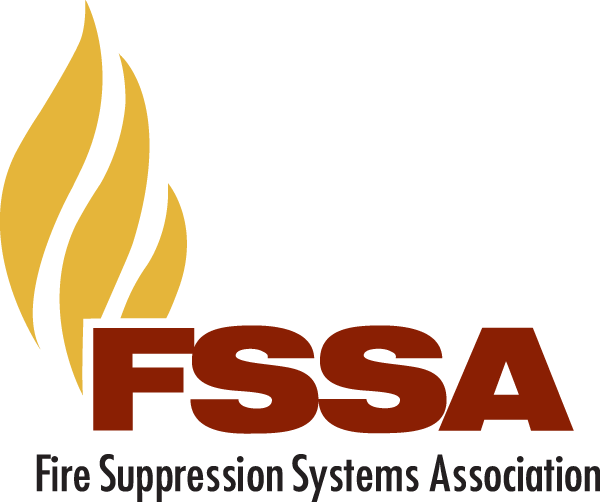 When making room reservations, please request the group rate for the Fire Suppression Systems Association (FSSA). Reservations may be made by calling the Hammock Beach Resort at (866) 841-0287 or online by CLICKING HERE. If you have trouble booking your room prior to February 8, please contact FSSA Headquarters at [email protected] with the issue you are having. The cut-off date for the hotel room block is February 8, 2019. **Please note: Attendees wishing to come in earlier or stay later than the actual forum dates will need to call the hotel. FSSA's special rate is available 3 days Pre and Post the dates of the Annual Forum and is based on availability. Check-in time is after 4:00 p.m.; check-out time is 11:00 a.m. Please contact the Concierge at the Hammock Beach Resort for additional airport transportation options via phone: (855) 203-5785 or fill out their contact form: Hammock Beach Resort Contact Form. 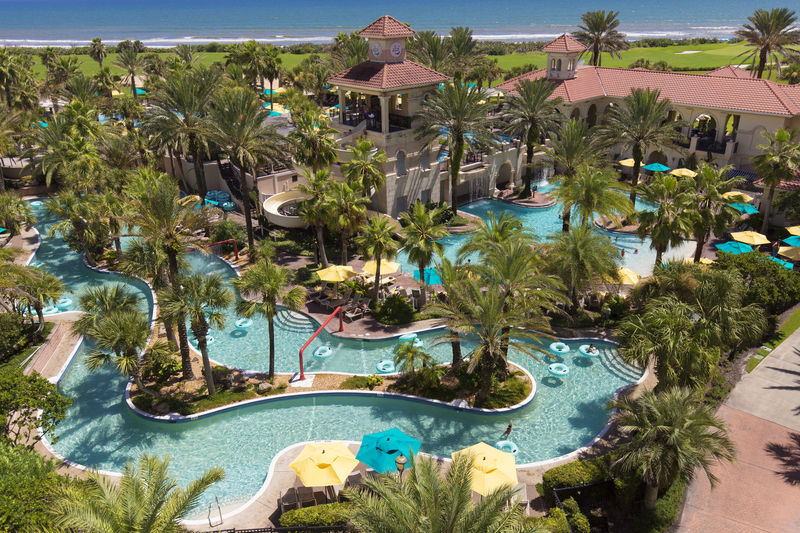 Click here for directions from Daytona Beach International Airport to the Hammock Beach Resort. Click here for directions from Jacksonville International Airport to the Hammock Beach Resort. Click here for directions from Orlando International Airport to the Hammock Beach Resort.